Next Agile Open cafe at Brno will be on Tuesday, October 25th, 2016. Join us and share your experiences, ask qestions, discuss. This time we will be discussing what was is preventing to be really Agile. 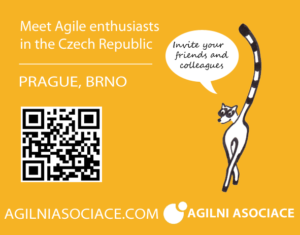 Next Agile Open cafe at Prague will be on Wednesday, January 6th, 2016. Join us and share your experiences, ask qestions, discuss. This time we will be discussing what was your top learning, practice or tip which makes you more agile and successful. 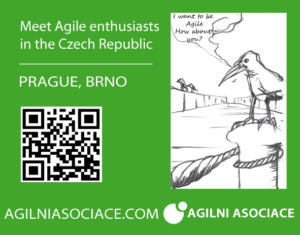 Next Agile Open cafe at Prague will be on Wednesday, November 4th, 2015. Join us and share your experiences, ask qestions, discuss. This time we will be talkin about Continuos Integration. 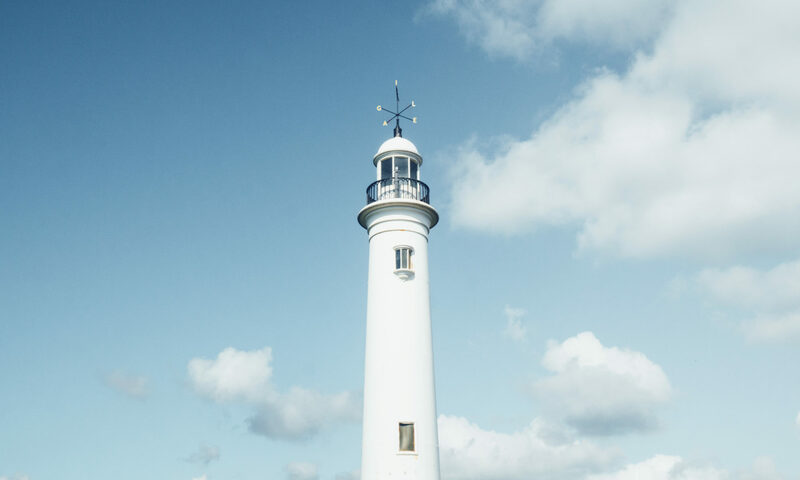 Program: Continuous Integration: Google has 2 bilions lines of code at one location – how do you manage your code? 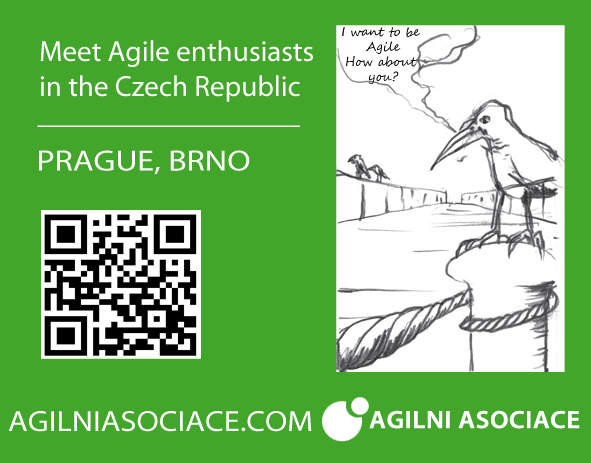 Next Agile Open cafe at Prague will be on Wednesday, April 15th, 2015. Join us and share your experiences, ask qestions, discuss. – Michal Augustýn, Avast – How to strat with Continuous Integration, Continuous Delivery a Code Review. 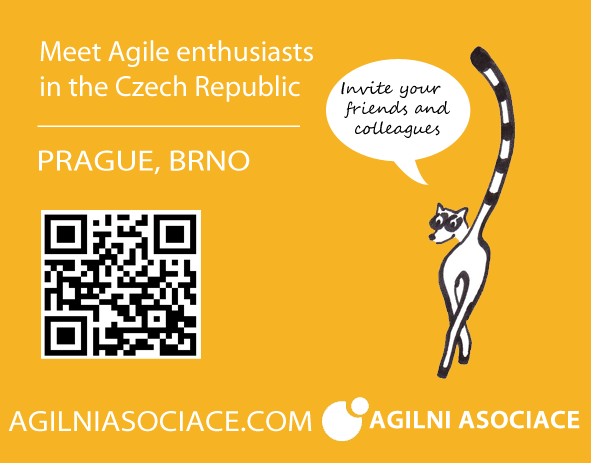 Next Agile Open cafe at Prague will be on Wednesday, March 4th, 2015. Join us and share your experiences, ask qestions, discuss. Next Agile Open cafe will be in November. Join us and share your experiences, ask qestions, discuss. After summer holidays we organize another Agile Open cafe.